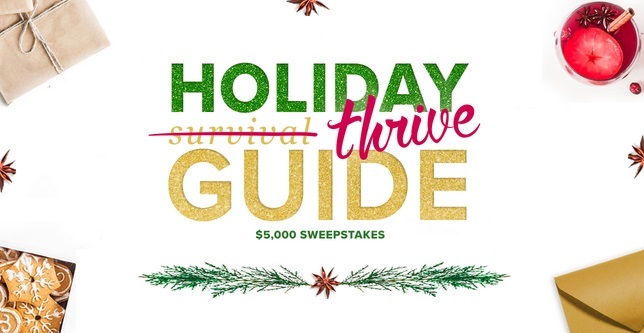 How would you like a chance to WIN 5,000 this Holiday Season From AARP. Sweepstakes ends on December 31, 2018 at 11:59 p.m. ET. 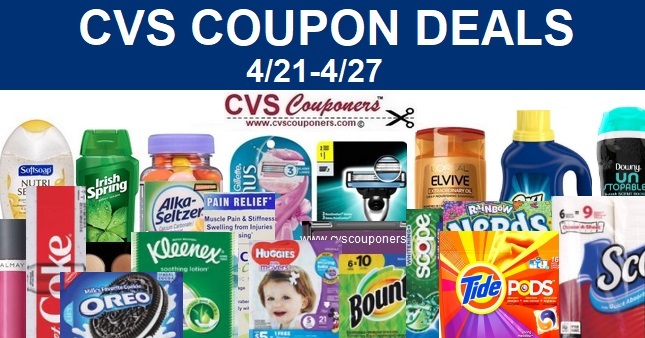 cvscouponers.com is not directly affiliated CVS, CVS Pharmacy, cvs.com, or with any other manufacturer(s), brand(s), company(s) or retailer(s) of the products listed on this web site, and in no way claim to represent or own their trademarks, logos, marketing materials, or products. 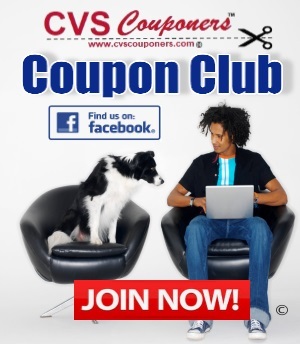 We are not employed by CVS, CVS Pharmacy or cvs.com.